Fans of horror and Junji Ito have been waiting to hear more about World of Horror since its initial reveal in 2016. Thanks to a new official announcement trailer, we have more details on the black-and-white roguelite RPG, which is coming in 2019. 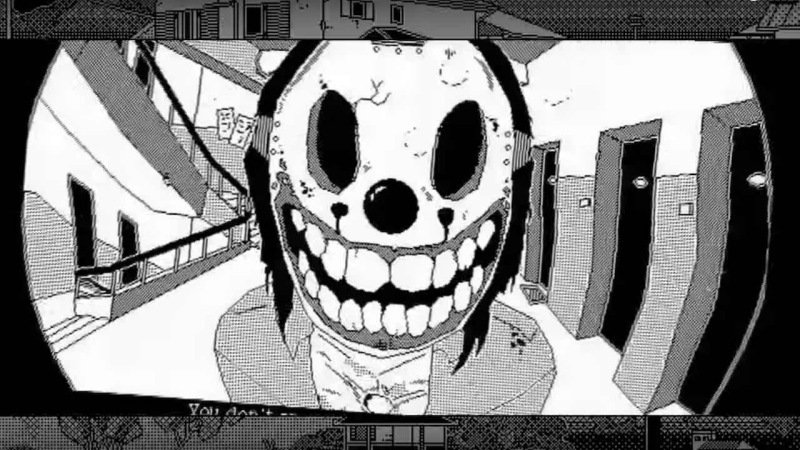 The game takes place in a sleepy seaside Japanese town that is beset by unspeakable horrors. 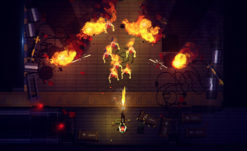 Players will try to survive amongst the otherworldly terrors by taking part in intense turn-based battles and building card decks that will act as choices to either help or hinder their survival. Players will be able to choose from five protagonists, and each journey through madness will be unique. The game certainly seems interesting, and the 1-bit color palette perfectly captures the manga aesthetic of Ito’s work. Creating an unconventional open world to explore filled with unique horrors is the real draw for me, however. 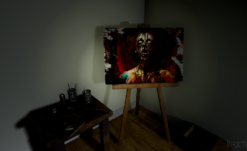 The game could have simply adapted a single story or art style as a homage to Ito’s work, but in crafting a series of stories and letting players choose their own paths, the team behind World of Horror is taking influence instead of just taking ideas, and the result is a horror story that can be unique for everyone. Alongside the trailer’s 2019 release window, there’s also the news that World of Horror will be making its way to Playstation 4, Nintendo Switch, and Steam. While the omission of the Xbox brand is initially regrettable, it’s likely the game could still see a release there if it does well enough. For me personally, the Switch seems like the perfect platform for the game’s retro pixel style and roguelite format, though I’m sure it will be a great fit for Steam and Playstation users as well. Check out World of Horror‘s announcement trailer down below, or see more on the game’s Itch.io page right here.